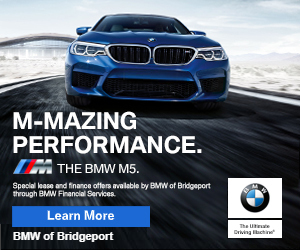 4:10pm–#cttraffic–#Milford CT–A crash with injured reported I-95 southbound between exits 40 and 41. It appears only one lane of traffic is getting by. On July 16, 2015, Muhammad Youssef Abdulazeez opened fire on two military installations in Chattanooga, Tennessee. Military installations are gun free zones. A number of citizens have taken up arms to protect our military recruiting center at 4490 Main Street. Citizens in Connecticut are not accustomed to seeing armed citizens and have received mixed encounters with police.